destiny_childdd Great buyer to deal with! Speedy replies Thank you! 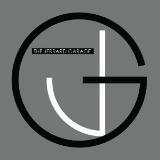 thejerrardgarage. Fast and prompt transaction. Lovely and awesome to deal with. Thumbs up ! 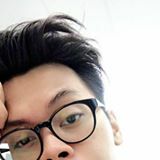 @iman_08 is on Carousell - Follow to stay updated!